1. How to I create a client? ​Accessing the menu bar, click on Portfolio Overview > Client > Create New Account. You can choose to create your client login via their email or mobile. my-insurer suggests using email as the default login unless the client does not have an email account. Upon selection, you will create a 1 time password to be communicated the client on their first login. Client will be prompted to change their password upon initial login. 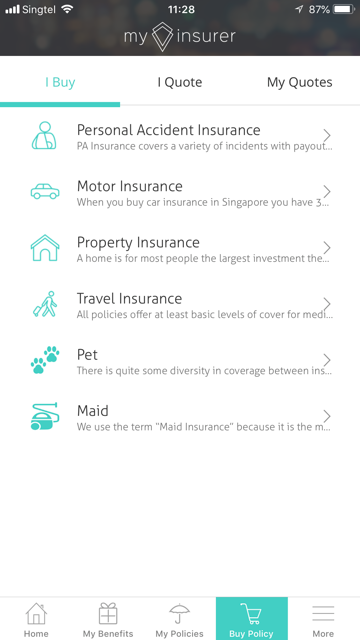 ​You will also be able to select if the client is a lead or policyholder. 2. Why is there an option to create the client via email or mobile? 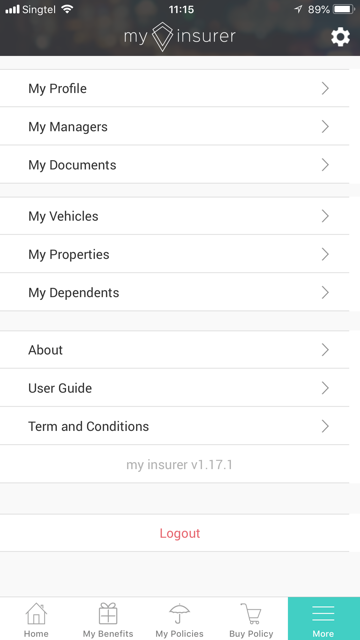 It allows you ore option to add policyholders/leads that have only either of the information. 3. What if the client do not have both email and mobile? If the client unfortunately does not have both email and mobile, you can still input the client's data for your management. ​4. Why must I key a password for the client? 5. Can the client change the password? 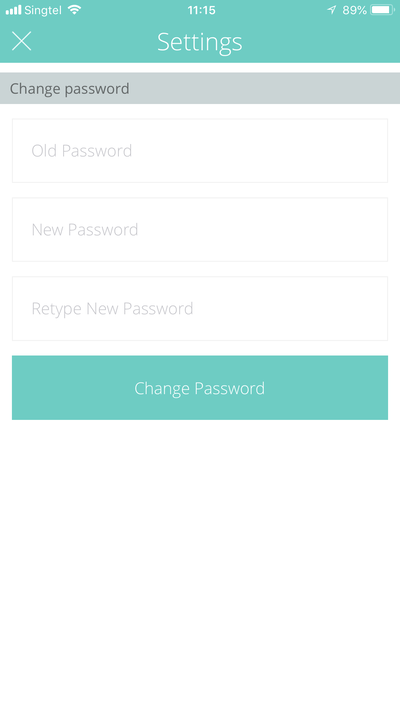 Yes the client can change their password via the mobile app under "Settings" > "Change Password"
or6. What is the difference between a lead and a policyholder? A lead is a prospect generated by one of the Sales Tools or allocated by a Super Agent. A lead can also be a prospect that you do not have any initial policy details attached. A policyholder is defined as a client with at least 1 policy attached; be it your business or not your business. 7. How can I change the type of client after I create his account? You can change a lead to a policy holder anytime by shifting the lead to a client under "Client Management" or via "Client Details"
8. Where can I input the address of the client? You can input the address of your client under "Properties"
9. Why do I need to key in Dependents information? Keying in the dependents information of the client allows the system to auto populate a list of life assured to choose from when inputing a life policy for the client. 11. Can i download or print the Summary? 12. How does the Financials tab work? Financials allow you to input information related to the client's Savings/Retirement/Income Protection/Investment/Lifestyle situation. The same function is accessible on the client's mobile app; and input of data in either the agent system/client app is synced. my-insurer will automatically sync updates to both ends. 8. What is the purpose of "Product Management?" Product Management allows you to have an overview of the various products in your database, with a breakdown in the Number Of Policies, Total Premium Paid This Year, Total Premiums Paid and the Total Number of Clients. 14. What does it mean by "Premium paid this year?" Under Product Management, "Premiums Paid This Year" shows the total premium accumulated by a specific product; regardless of the number of clients. 15. How to read "Product management" Module? Product Management allows you to have an overview of the various products in your database, with a breakdown in the Number Of Policies, Total Premium Paid This Year, Total Premiums Paid and the Total Number of Clients based specific to a product name. 16. Why I don't see any information under "Online Business"? 17. How to allow my client to buy online?